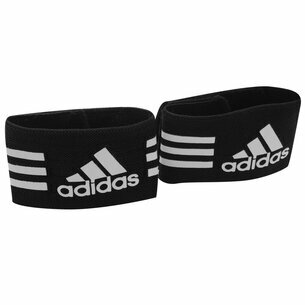 Keep your socks and shin pads firmly in place with guard stays from Lovell Soccer. 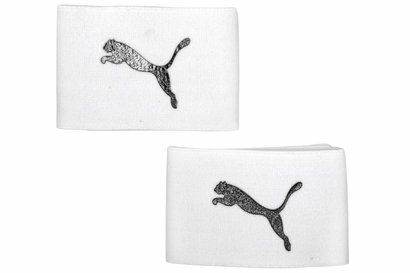 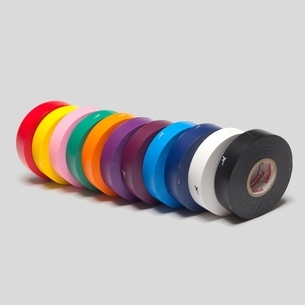 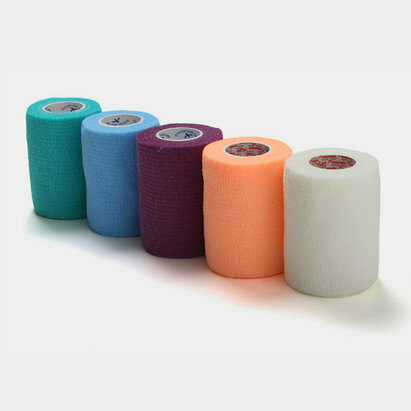 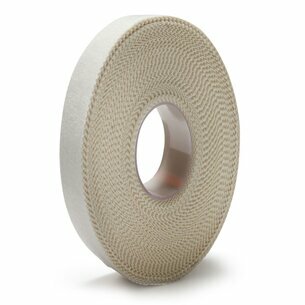 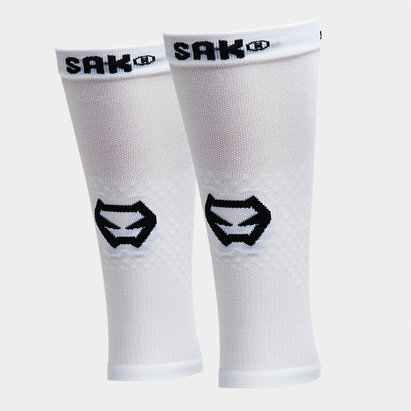 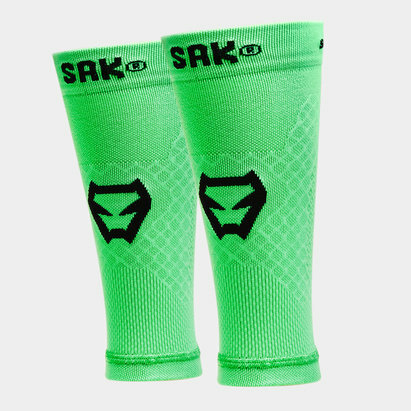 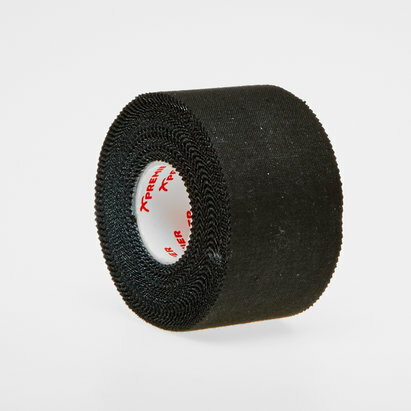 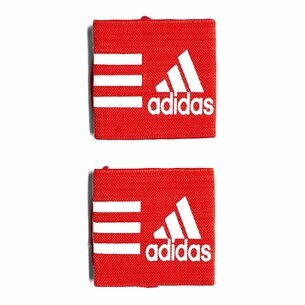 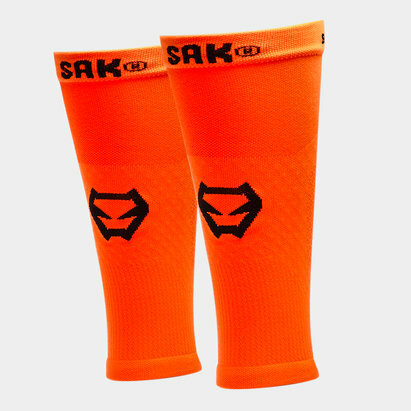 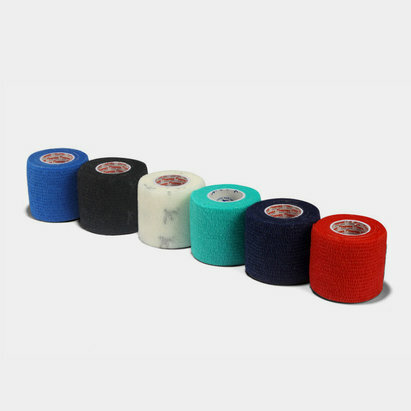 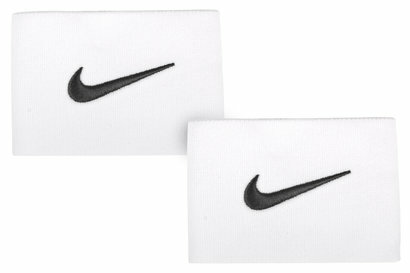 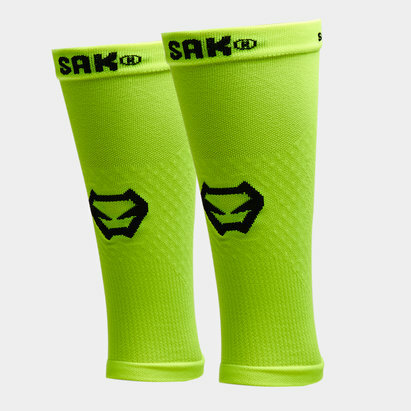 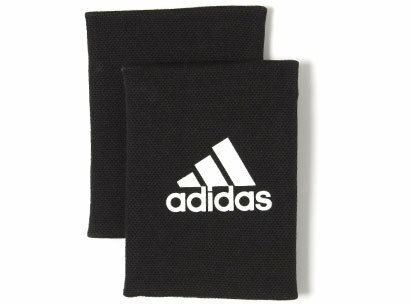 In our range of guard stays you'll find shin guard retainers, sock sports tape and sock stoppers from leading brands including adidas and Nike. 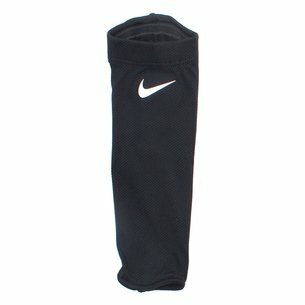 Take a look at the Lovell Soccer guard stays range.